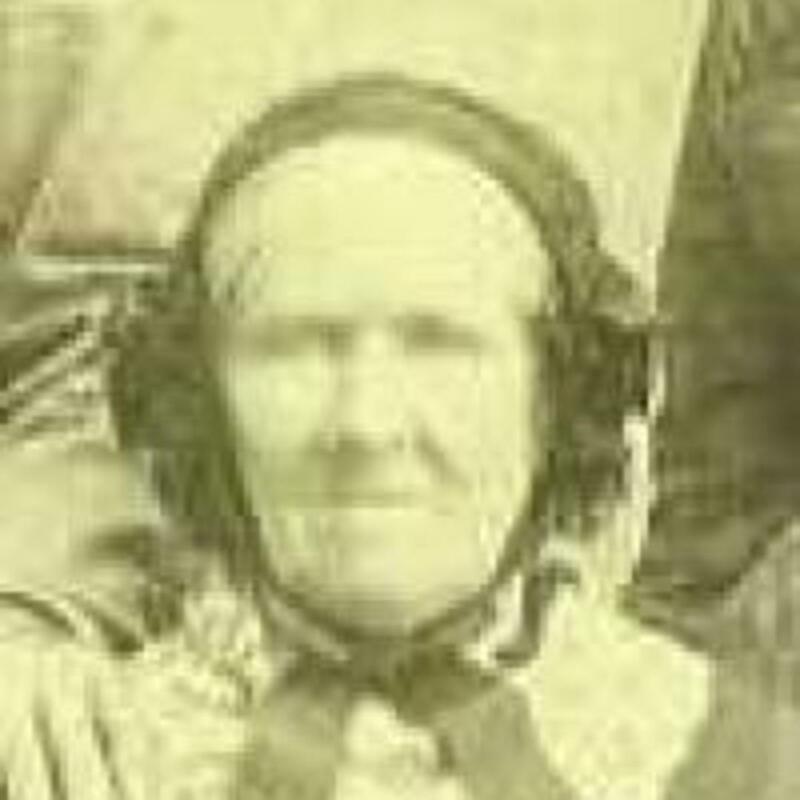 She was the widow of Alexander Nichol Smith and she came with her children from Scotland. Her son Robert Angus Bain came from Utah and met the family at Green River with a wagon and continued on with the company. The company she traveled with was noted in local church financial records. Later in her life she was called Mary or May. "Gone to rest," Southern Utonian , 20 June 1889. Goodwin, Betsy Smith, "Handcart Speech," Woman's Exponent , 1 Sept. 1888, 51. Perpetual Emigrating Fund, Financial Accounts 1849-1886, Ledger B, p. 226.